Major services provided by the CHR program include: home visits, vital sign checks, health screenings, group or individual health education, and injury prevention. 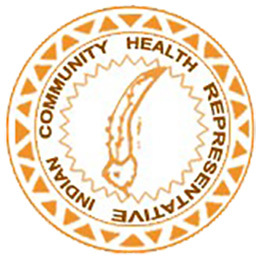 The CHR program also serves as an advocate for communities in health promotion and disease prevention services. The program serves all people who live on the Tohono O’odham Nation from children – elders, who are in need and lack basic resources. The program’s goal is to provide quality health promotion and advocate for our people. The program currently has eight CHRs and a Program Supervisor as well as one CHR vacancies.